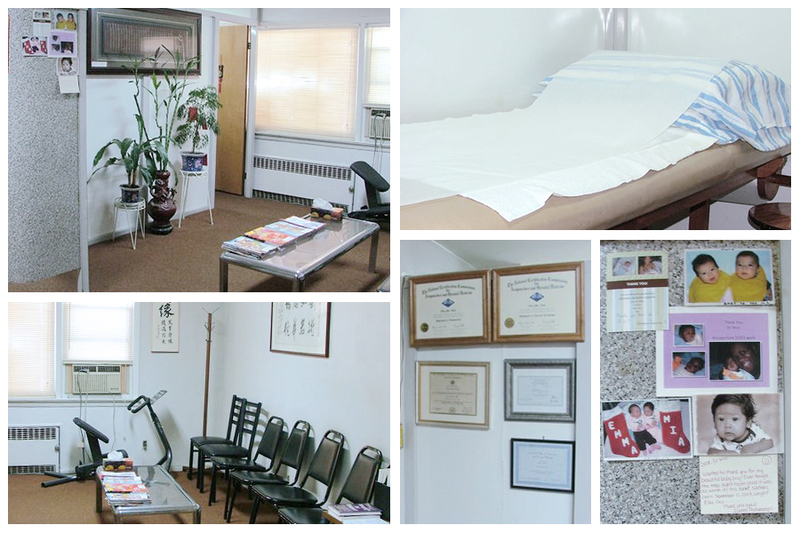 Olivia Wan-Mei Woo is a New York State Board Certified Licensed Acupuncturist and National Board Certified in Acupuncture & Chinese Herbology (NCCAOM), and amongst the best and most experienced acupuncturist in NYC. 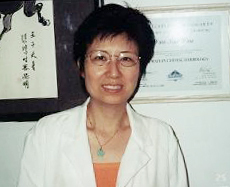 Olivia Wan-Mei Woo has been practicing acupuncture, herbalism and traditional chinese medicine for over 25 years in China and New York City. A good doctor can examine a patient and give a diagnosis before the patient describes the symptoms. 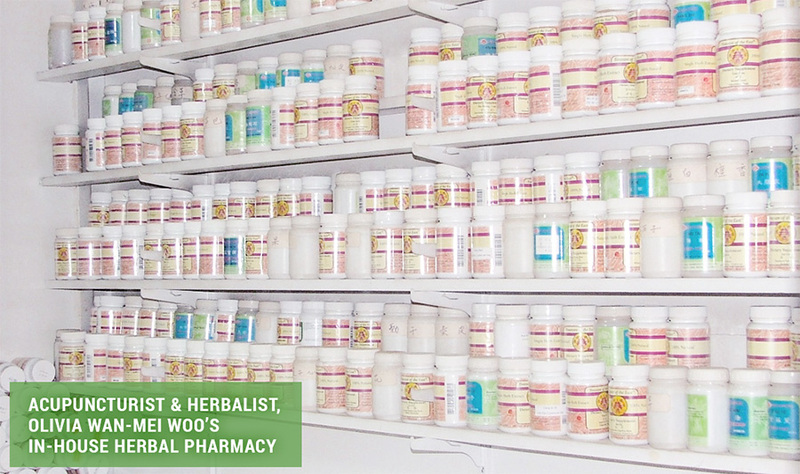 An excellent doctor can examine the patient and give a diagnosis to prevent illness before it occurs.